Find out why our clients love working with us as much as we do them. Gopika Setlur Elefint Designs, Inc. It was a pleasure working with the Xfive team. They delivered on time, did quality work and when they didn't receive specific direction, they made things happen and executed what made the most sense. Highly recommend. I have nothing but good things to say about working with Xfive; they really are a fantastic team. Responsive, attentive, organized, and fun to work with as well. Xfive is a fantastic development partner. Everything was delivered on time, with close attention to detail, they exceeded our overall expectations. Thank you! Sarah Nelson Jackson WeShouldDoItAll LLC. Xfive did a quality job, great attention to detail. Hire them if you want your design followed to pixel level detail with clean code. Highly recommended. The team at Xfive truly went above and beyond the call of duty. I was certain there was no way I could complete my website redesign project in time for a big trade show that my company was exhibiting at, however the team at Xfive did the impossible! They worked around the clock for 7 days a week in advance of the show to ensure that my project was completed on time, within budget, and to a very high level of quality. 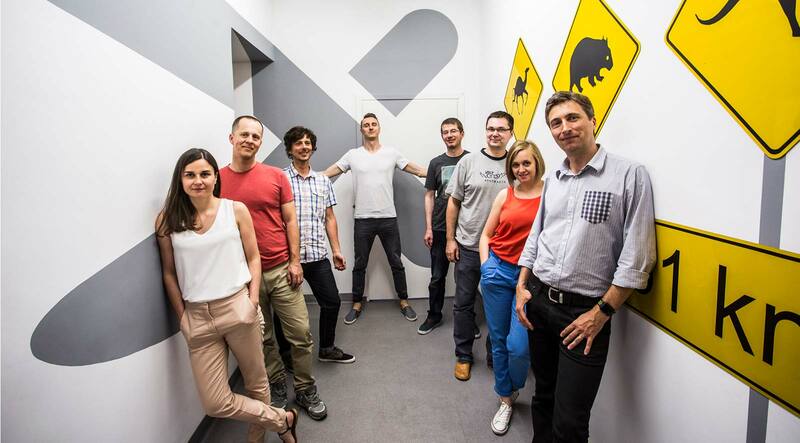 I was a bit nervous working with a remote team on a web project, but after my experience with Xfive, I will continue working with them on every web project I have in the future. A++ they are wonderful. Fantastic experience, great team and definitely will use Xfive again! Highly recommended! I worked closely with Xfive during the development of missionresponse.com and was very pleased with the timeliness and quality of work produced. I frequently receive compliments on the look and feel of our new website and the new content management system makes it very easy to manage and update. Not only has it streamlined our sales process, but marketing activities have become much more effective since implementing the new site. Richard Switzer Mission Response Inc.
Xfive was very easy to work with, they had our site up and live within three weeks. I would recommend them to anyone looking to launch a website. For our largest individualized campaign ever for a major car manufacturer, we used Xfive. I am very satisfied with the results and the speed. I can highly recommend them! Another great delivery by Xfive! I'm always impressed with how well executed the project is and that there are few to no issues the first time around.